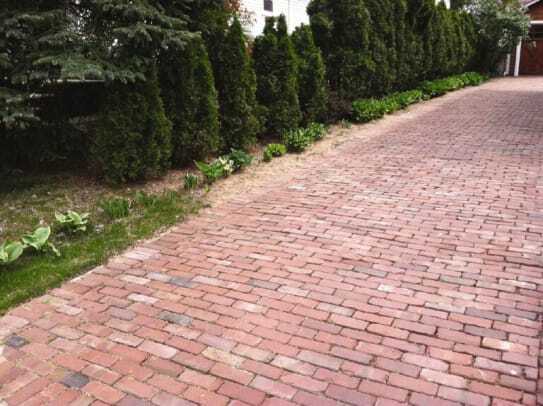 We are the nation’s largest supplier of vintage bricks, and we stand ready to help you create an Old World look in new construction, or custom match period-correct bricks for any restoration project. 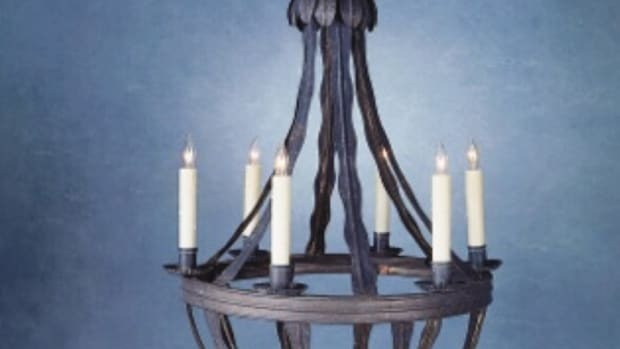 It is our business, and our pleasure, to reclaim these beautiful bits of American history, so that they may enjoy new life in today’s most distinguished residential and commercial properties. 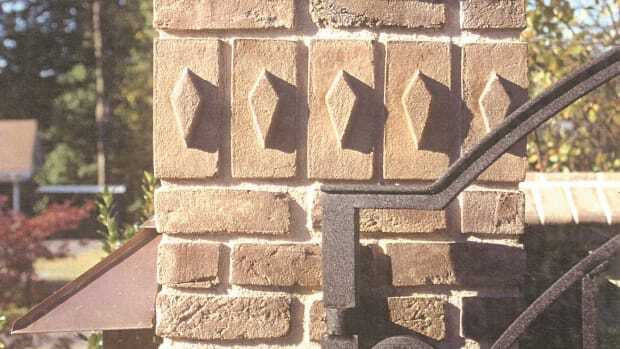 Our mission is to save the past by reclaiming highest quality brick and stone from America&apos;s historic towns and cities. 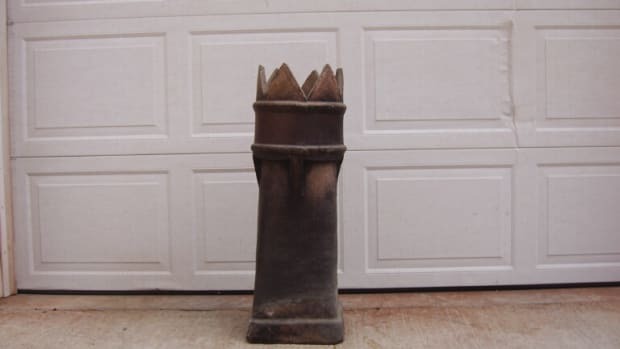 To beautify the present by making these authentic antiques available to build or restore unique and distinctive residential and commercial properties. To protect the future by upholding the "green" principles of reclaim and reuse. Supplies face brick and paving brick, with custom sizes available; both molded and extruded styles are available, ISO 9001 Compliant Quality brick manufacturer.